The year is nearing its deserved end and culminates in our all-favorite consumption season. If you have missed Robert Reilly's hilarious take on our Christmas habits (and CD-buying obsession), you should treat yourself to it here. 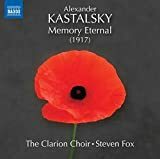 To channel your consuming desires into productive channels, I'd like to provide a list of some of the finest classical music releases of this year. (Not unlike Alex Ross, who already did so on The Rest is Noise.) The list also proves that the classical music industry is, for all the woes, alive and kicking. An article in the New York Times by Anthony Tommasini (Amid Dire Predictions, Classical Records Flower, November 29) recently pointed out as much, and I can't agree more. The apt German saying Totgesagte leben länger (those who are pronounced dead live longer) applies perfectly. New territory is being discovered and explored, new works commissioned and recorded, new artists (albeit fewer, and sometimes not always the best [can you say, "Lang Lang"?]) developed. CPO, Naxos, and Chandos deserve special mention for their continuously wonderful work in that regard. 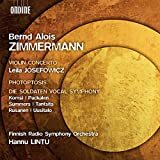 The large companies like Universal (DG/Archiv, Philips, Decca/London, ECM), BMG/Sony (RCA, Columbia), EMI Classical, and Warner (Teldec, Apex) continue to churn out new, cheaper releases of their back catalog. This is criticized by some, but as long as the companies still issue new, interesting recordings (and they do), the reissues are a great way to build an affordable collection or get great, formerly out-of-print performances. Companies like Testament meanwhile bring us forgotten, neglected, or otherwise unavailable memorable performances in often stunningly well restored sound. Therefore, I decided to list my ten favorite new recordings and my ten favorite reissues this year, a task that was not very difficult given the amount of exciting issues this year. V.Gens, P.Ciofi, A.Kirchschlager, L.Regazzo, S.Keenlyside, N.Rial et al. 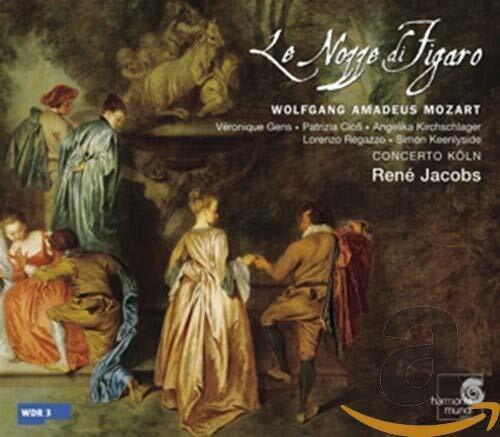 First place in my list—and not only in mine—goes to René Jacobs's new recording of Mozart's Le Nozze di Figaro. The reasons for putting such a warhorse on the top of my list are many. Of course, there is the quality of the playing. 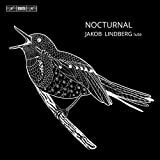 Listen to this recording and you will understand how Jacobs's spritely account is now the number one among recorded Marriages in a field of strong competition. 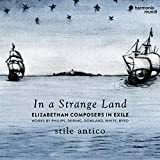 But beyond that, it is wonderful to see Harmonia Mundi invest in the project (following Jacobs's supremely enjoyable Così fan tutte) when no other opera companies have even attempted a studio recording of an opera. The performance is, most of all, unbridled fun. 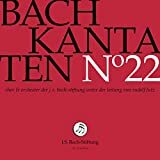 Then the use of the fortepiano in the recitatives gives these otherwise often dry and tedious passages a luscious, full sound that actually makes you want to hear them. The faultless presentation and a very reasonable price round out this issue, also available in a (more expensive) version on SACD, in most Christmas-like fashion. 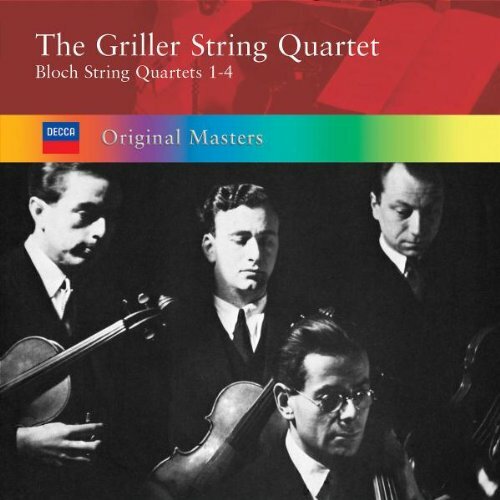 Among reissues the Griller Quartet's 1953 recording of the first four Bloch Quartets (the 5th had not been written at the time of the recording) takes top spot. You can read more about it in Dip Your Ears, No. 14. 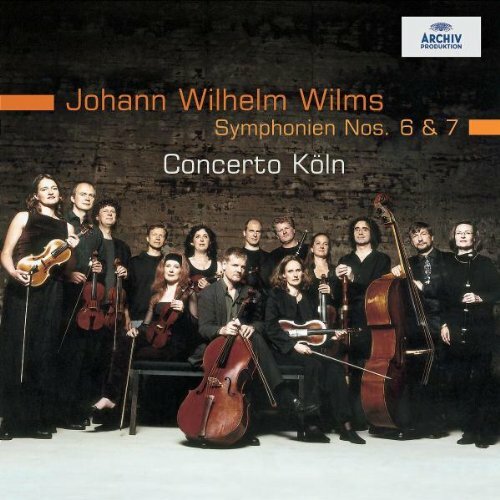 A new discovery—and what a wonderful one—was the music of Johann Wilhelm Wilms. 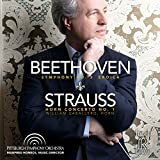 This German contemporary of Beethoven spent his creative life in the Netherlands and produced what turned out to be some of the finest symphonies of the time. 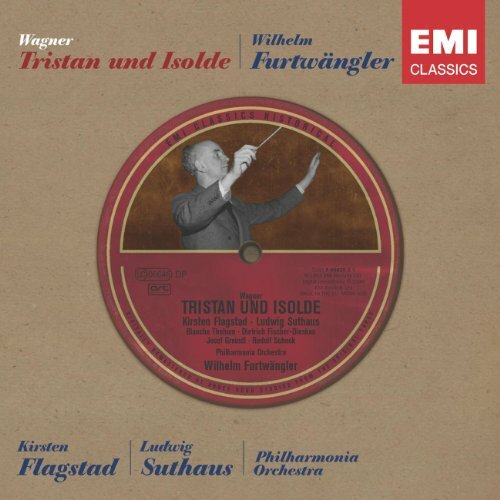 Unfortunately, he and his music were completely forgotten, and the Archiv recording with Werner Erhardt and the Concerto Köln is the first recording of the 7th symphony and the second (but only available) recording of the 6th. 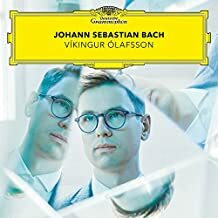 The music is far from being another Beethoven derivative and bursts with originality, even though you will find it to sound like a synthesis of Beethoven and Schubert, vaguely familiar but oddly new. The sound is exemplary, and I can't imagine the playing being any better. A true marvel. 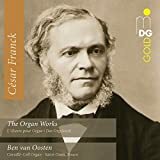 If it appeals to you (there is no reason it would not...), you should also keep an eye out for the music of Ries, Onslow, and Fesca. 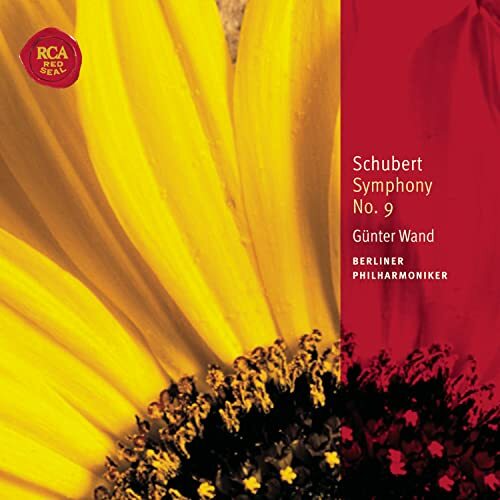 Staying in the same time and genre, I would like to point to the regurgitation of Günter Wand's live account of Schubert's 9th symphony by RCA. 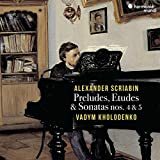 Critics and Schubert himself agree: it's his greatest symphonic work. 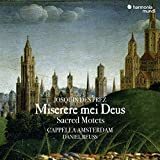 It wasn't until I heard this superbly remastered CD that I, too, was sold on holding the 9th in higher regard than, say, the 5th (on which see more here). The sound is extraordinary and the interpretation burns with passion, without being in any way self-conscious. Maestro Wand had the ability to disappear in the process of conducting music. 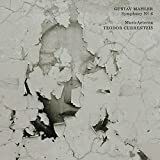 While other baton-wavers create wonderful interpretations, Günter Wand just sets the music alive, and the Berlin Philharmonic did its utmost in the last recordings of Wand to foster his very late Indian summer. A.Scholl, M.Padmore, N.Davies, P.Agnew, S.Gritton, J.Lemalu et al. It's the time for Handel's Messiah, but we've heard it a few too many times. 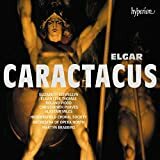 It's a wonderful work, for sure, whether in the splendid 'authentic' version of a McCreesh or the Mahler-like excesses of a Sir Thomas Beecham or Albert Coates. 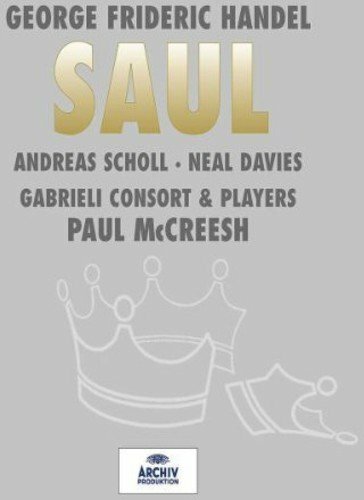 But the real winner among Handel's oratorios is Saul. Scored for an orchestra that may already have had Beecham's works in mind, it is a load of fun. No recording has better captured it than McCreesh's, which you can read about in Dip Your Ears, No. 1. 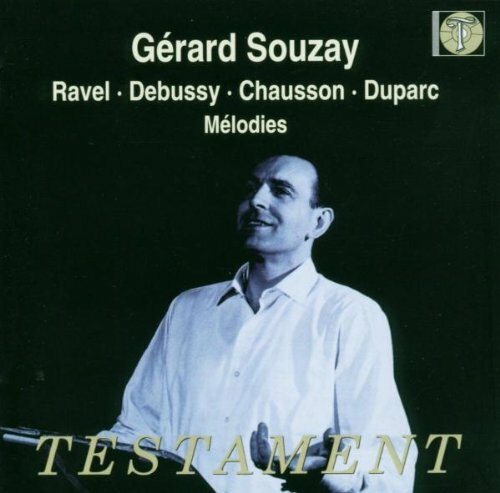 Gérard Souzay may be old fashioned in his singing, but it sure is gorgeous. I love the songs of Henri Duparc, and anyone who does ought to treat himself to this Testament reissue worth every one of those 19 dollars. 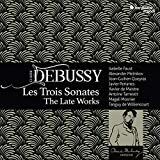 There is also Debussy, Chausson, and Ravel on this disc, and though the sound is not Hi-Fi, the quality is such that every bit of his deeply felt, noble singing of mélodies comes through. This was the Gramophone Record of the Year winner among reissues, and it's not difficult to hear why. 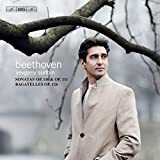 Beethoven is well represented in the catalog, but there is room for more, at least when it is done as breathtakingly well as the Takács Quartet play his op. 18 works. 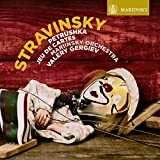 Following on the heels of their award-winning recording of the "early middle" quartets ("Razumovsky" 1-3 and "The Harp"), this combines the best of technical expertise and musicality. Read more about it here. Reissue No. 4 on my list is probably the best of the Universal "Trio" sets so far. Three discs for the price of only slightly more than one is a good deal. Handel's Concerti Grossi with the Orpheus Chamber Orchestra, and Shostakovich's and Prokofiev's complete concertos were all great snags. 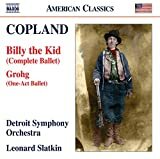 But this Dvořák set of orchestral pieces under the baton of Rafael Kubelik (re-released in Europe in 2002 but only now available in North America) combines the Maestro's idiomatic sensitivity and the charged, well-honed playing of the Bavarian Radio Symphony Orchestra. These works, some of Dvořák's best, have never been bettered and are not likely to be any time soon. To get them all in one convenient set is ideal for anyone who likes Dvořák. Music is not dead. 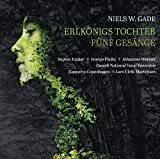 EMI issued an award-winning disc of the young composer Thomas Adès, and Klaus Heyneman, founder and owner of Naxos, by now the world's largest classical music record company, commissioned ten quartets from Adès's slightly older countryman Peter Maxwell Davies. 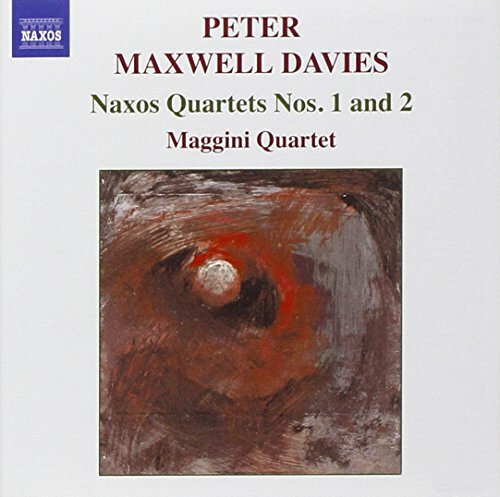 Consequently, they are called "Naxos-Quartets," and here is the first issue of numbers one and two. If you like the idiom of modern, still tonal but spiky, string quartets, this is your stocking-stuffer of choice. 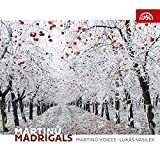 The Maggini Quartet recorded these works in close collaboration with the composer and bring to life music that still has got something to say. Sound-pictures based on a strict intellectual framework that breathe life. If all you hear is music (like me) and none of the structure beneath it, it's probably a sign of Maxwell-Davies' success. Not for everyone, admittedly, but quite extraordinary! 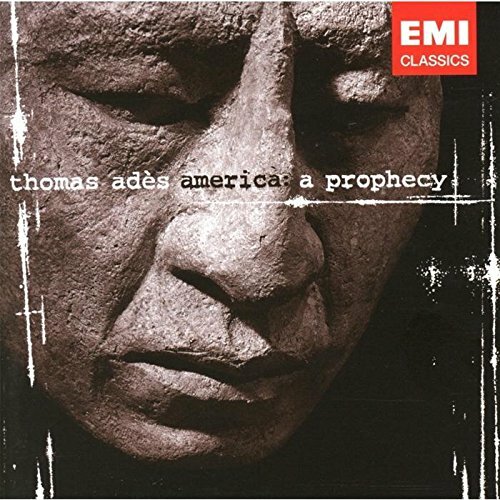 F.Schubert, Trout Quintet, Emanuel Ax, Yo-Yo Ma, et al. 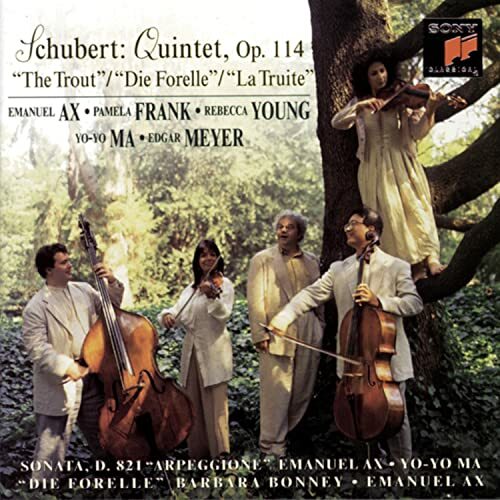 Also in the realm of chamber music is the reissue of Schubert's Trout Quintet. 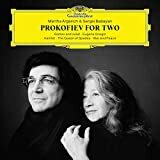 For now on a line exclusive to Tower Records, a whole array of classic Columbia and Sony recordings has hit the shelves again, and among them this individualistic but perfectly cohesive, star-studded Trout with Emanuel Ax, Yo-Yo Ma, Pamela Frank, Rebecca Young, and Edgar Meyer. To top it off, Barbara Bonney sings Die Forelle, so you know where the nickname of the Quintet and the theme of its second movement come from. This is a first choice at any price, but for eight dollars it would be criminal to resist. #6 (New)Frank Bridge is a known quantity only among violists and Britten lovers. As Robert Reilly points out in his latest CRISIS article on the composer, Chandos is changing that with their release of the complete orchestral works of Bridge. Volume 5 is the latest installment of their effort, and it is another gem. 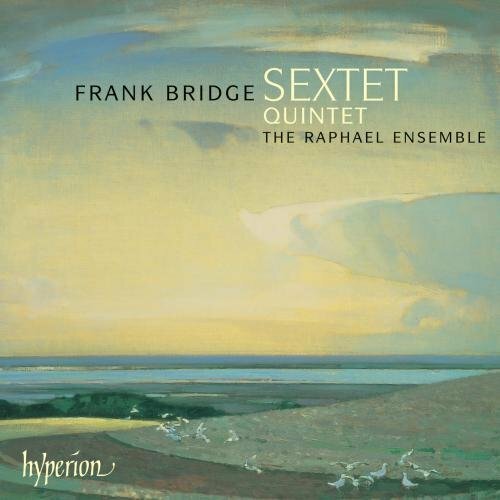 Hyperion, meanwhile, has issued his Quintet and Sextet, and once you hear it you won't believe it's the work of a 17-year-old: a magnificent composition, the sophistication of which belies its student-work status. It is very well played by The Raphael Ensemble and well recorded as has come to be expected from Hyperion. 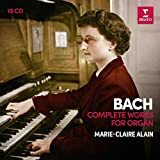 Add this member of the coalition of the willing to your team to balance out your classical music collection's over-reliance upon Old-Europe music from Germany and France. Universal took over DG, and now we get these slim, space-saving, and usually smartly put together "Collector's Edition" boxes of great performers' recordings of great music. 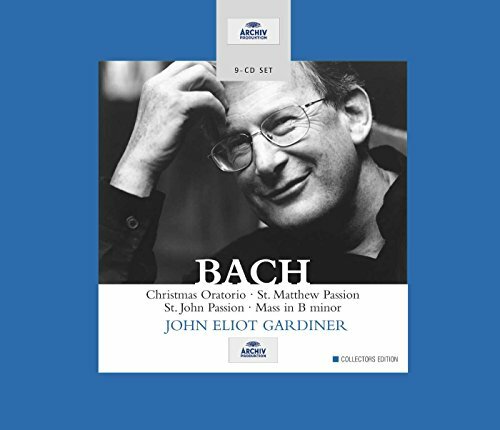 John Eliot Gardiner's Bach has always been a marvel, and for a budget price you can snag the two important Passions, the Christmas Oratorio, and the Mass in B Minor. Our ears have adjusted so much to "authentic" performances that these interpretations almost seem mainstream to our ears. They are on original instruments with small choirs, wonderfully balanced, and some of the finest Bach available. As a set, assuming you don't already have three of those four performances, it is unbeatable, and there are very few individual performances I'd prefer to Gardiner's. Thin enough to fit into a medium-sized sock, too! Dvořák's Piano Concerto has been neglected—and not without reason. It isn't quite at the level of the Cello Concerto (what work is, though? ), and in order to charm and sparkle, it needs a very special performance. 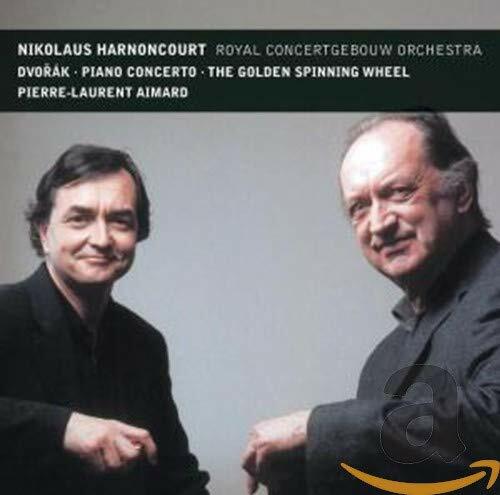 That's exactly what the work gets in the hands of Pierre-Laurent Aimard under the baton of Nikolaus Harnoncourt. 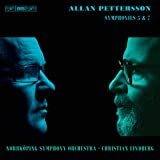 Both have proven that they have new things to say on standard repertoire: for example, in their cycle of Beethoven Piano Concertos and the recent, magnificent Triple Concerto (together with Thomas Zehetmeier and Clemens Hagen), another Gramophone Record of the Month. 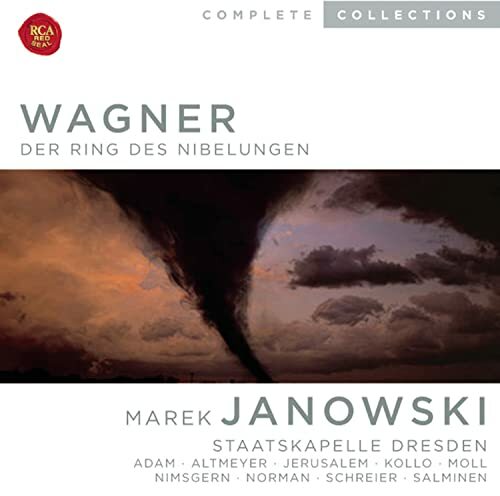 There was one Ring cycle I still wanted to consider for a "Picking your first Ring" article, and that was Marek Janowski's studio-recorded traversal from the mid-80s, originally on the East German Eurodisk label. 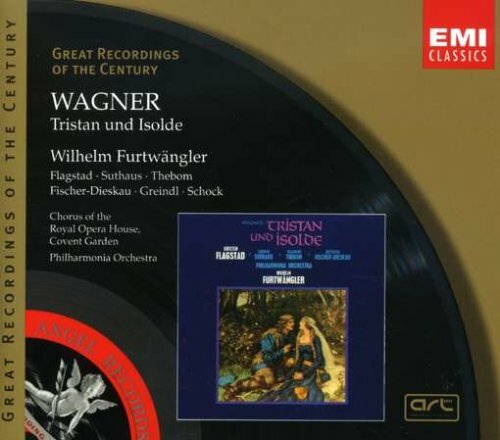 Sure enough, it has now been reissued on RCA, and I am happy to report that it is, certainly at the budget price, a winner that more than stands up to its direct rivals, the DG reissue of the Levine Ring and EMI's budget Sawallisch Ring, recorded live at the Munich Staatsoper. It was the GDR's 'cost-is-no-issue' prestige project, and the recording reveals that quickly. 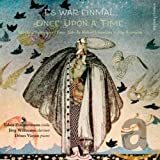 The sound is very present, and the balance favors the singers, which isn't a bad thing when you have a cast that includes Theo Adam, Peter Schreier, Siegmund Nimsgern, Matti Salminen, Lucia Popp, Siegfried Jerusalem, Kurt Moll, Jessye Norman, Cheryl Studer, Jeannine Altmeier, René Kollo, and Hans Günter Nöcker. 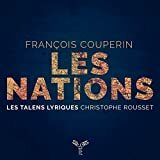 The pronunciation rivals that of Böhm's Bayreuth recording, and with the crisp, clear sound, you can—German proficiency assumed—understand every word, or at least follow every word in the libretto. A libretto, alas, is not included, regrettably if understandably standard with Rings in that price category. Edit: This has since been re-issued three more times. 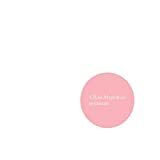 The cheapest (as of 2013) edition has been linked to above. The most enticing edition is this retro-box with librettos and in a sturdy slipcase with each opera housed in its individual box with the original Eurodisc artwork. 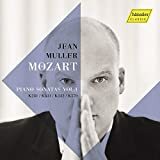 Perhaps I am influenced by the magnificent recital of Maurizio Pollini's here in Washington (see our Ionarts reviews) when I prefer last year's issue of sonatas opp. 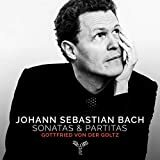 54, 57, 78 and 90 over this year's, but even accounting for positive bias, with his recording of sonatas 5-8 (opp. 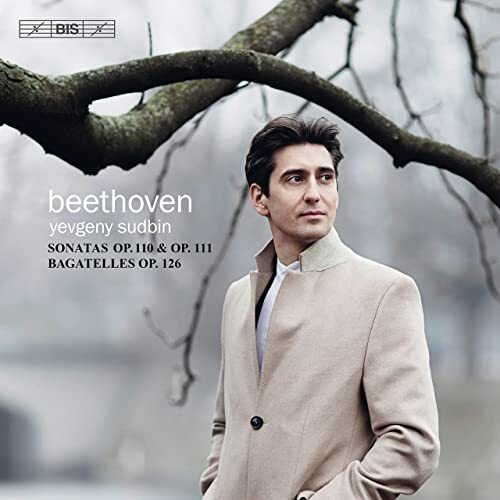 10 and 13), the marvelous Italian provided one of the finest Beethoven releases this year. 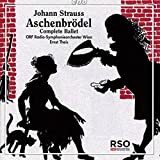 While the disc with the Appassionata is hardly short on emotion as the popular (and sometimes correct) accusation goes, the literally brilliant interpretations go some way in shining light on the less popular, shorter opp. 54 and 90. In a way, they steal the spotlight from the larger Appassionata. Cohesion and wistfulness is everything in his interpretation, and the additional bonus CD of live accounts of op. 57 (Appassionata) and op. 90 show that his live performances are almost eerily similar to his studio recording. (It also happens to be the exact first half of the program he played in Washington and is a great way of reliving that memorable event.) 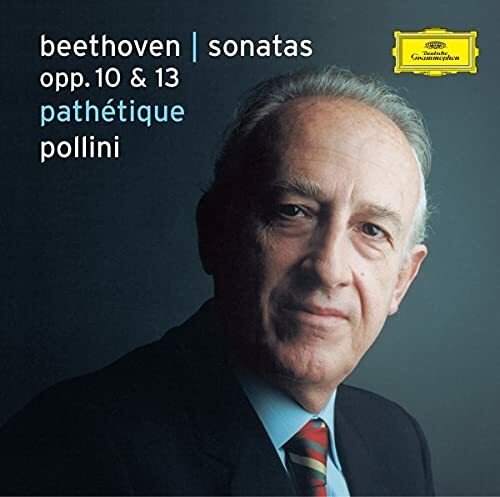 In this year's step towards completing an integral Beethoven cycle, Pollini hones in on the Pathétique and comes up with a crystalline, almost disturbing account. 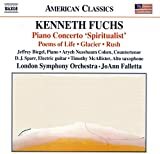 No Ashkenazy-like Haydn, and every note is audible. 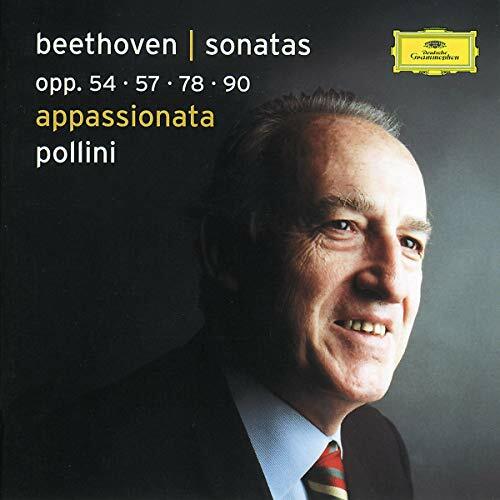 I would not be surprised if his interpretation sent people scurrying to the comfort of softer takes, but Pollini will change your perception of these works for good. 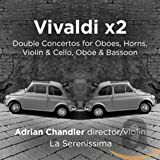 It is one of the more controversial Pollini discs, but with Pollini we are at least guaranteed that straying from the norm is never done for its own sake but for the composer's. 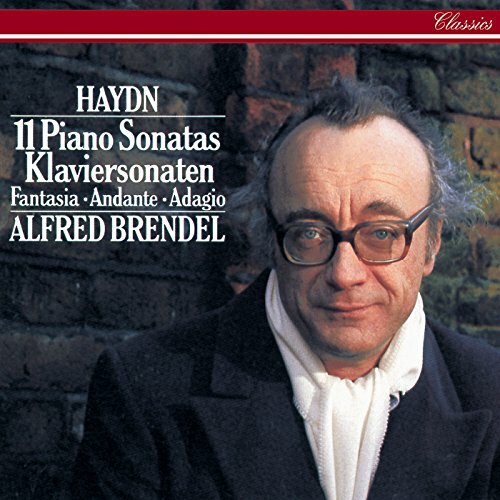 A direct rival to Pollini in Beethoven, Alfred Brendel needn't fear anyone surpassing his Haydn interpretations anytime soon. (Even though Emanuel Ax's Haydn, one disc of which was reissued this year, is pure joy as well.) Culled from a 4-disc box (still available in England or online) for the Penguin Rosette Collection (a collaboration with Universal Classics), it is some of the best Haydn playing on record as well as some of the best Brendel ever put on disc. Neither dry and all too classical nor romanticized beyond recognition, it is a case in point why Haydn's piano sonatas are more interesting than Mozart's. The further I go down the list, the more difficult it gets not to decide which discs to include, but which discs not to include in this list. My love for Mahler requires that I mention a recording of one of his symphonies. 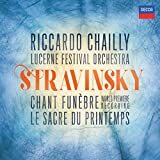 Alas, I don't agree with many other critics about Riccardo Chailly's recording of Mahler's third (although delivered in reference sound quality) which leaves me cold. Pierre Boulez's third, my favorite, was released last year. 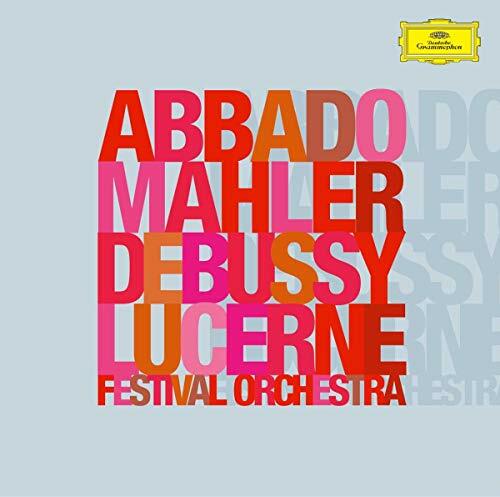 Fortunately, and just in time for this list, Claudio Abbado, my over-all favorite Mahler conductor, put out a Mahler second with his toy, the Lucerne Festival Orchestra—easily the best pick-up band in the world. I love his magisterial and totally committed performance that casts a unique spell. 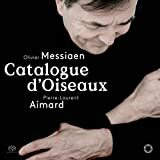 As others will point out, the double CD's main draw might well be the lithe, shimmering, glissening La Mer, Debussy as well as has ever been played. 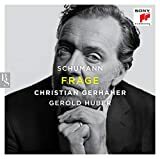 Talk about controversy and diverging opinions: both in Bruckner in general and Celibidache in specific you won't come by unanimity very easily. Yes, the late Romanian conductor was often seemingly willful and slowed works almost down to stasis. There is always the element of interpretation present, but ravishing interpretations they are. Celibidache knew that recordings did not lend themselves well to his idea of music-making as well as live performances (which were always something to behold), but it is, now that his recordings have (against Celibidache's will) been released after all, as close as we can get to experiencing his art. Bruckner was his favorite composer, and it shows in his loving, if dwelling, performances. He's got something to say, and his orchestras are always rehearsed to perfection. 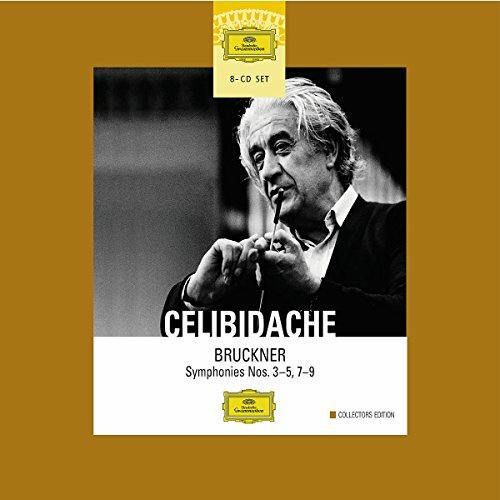 DG has now brought his Bruckner recordings together in one of those slim and affordable boxes, which is a far cry from the previously sinfully expensive, bulky Celibidache Edition. Given the choice, I will take his performances with the Munich Philharmonic (on EMI, available as imports Ed. since re-issued!) over these with the Stuttgart and Swedish Radio Symphony Orchestras... but availability and affordability make this a most welcome issue. Last one in on this list is another Beethoven contemporary, the reasonably well known Johann Nepumuk Hummel. His trios kept him in the catalog, but his Masses are what puts him back on the map as a master composer. Comparable to Haydn's late masses, he can be said to supersede the old Master. 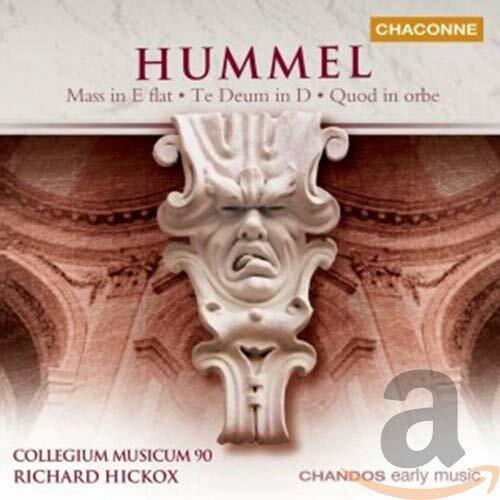 Last year it was his disc of masses that won a Gramophone of the Year award, this year Chaconne (the Chandos early music label) issued his Te Deum along with Mass No. 2 and Quod in orbe. 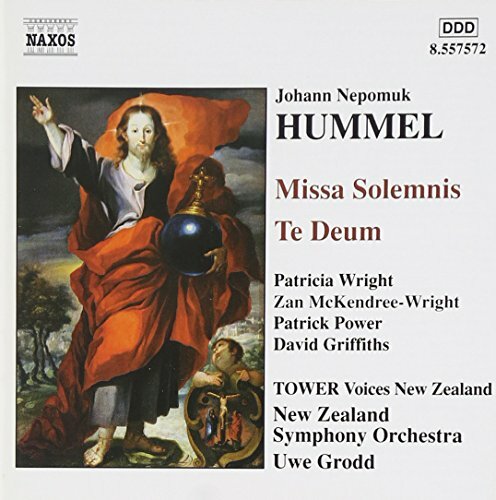 In direct competition with the well-recorded Naxos version (also from this year's crop of new recordings) there is little either version gives... though I find that Richard Hickox's players of the Collegium Musicum 90 and singers Susan Gritton, Ann Murray (! ), and James Gilchrist are perhaps a bit more familiar with and surefooted in the work. You can't go wrong discovering these sacred masterpieces with either issue. 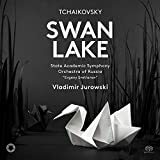 The New York Times has their top 20 list here, and there is also Richard Dyer's Top 10 Classical Music CDs of the Year (Boston Globe, December 12).